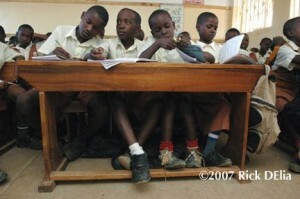 Rick D’Elia is donating his time to a very worthy cause by documenting the day to day struggle of survival in Uganda. 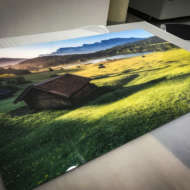 Rick is trying to head up a trip that will benefit 4 charitable organizations by allowing them to use his images as part of their education and fund raising efforts. What Rick needs is help to raise the funds to make his trip to Uganda possible. I will let Rick tell the story. STREEETCH and help some kids. Help three small organizations that focus on education and other necessities mostly for kids in Uganda keep their programs running. As it is, small orgs must use whatever resources they have available not only in keeping the lights on but in trying to draw donations from a diminishing pool of donors in a increasingly competitive arena. They draw donor attention through their communications tools, websites and mailers. 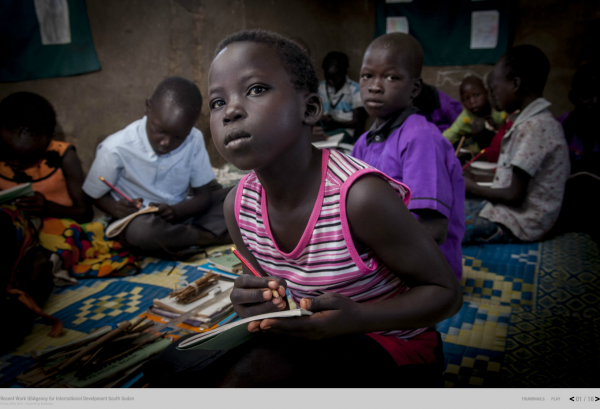 Powerful photographs help make those tools successful. If the photographs are compelling, they convey the importance and strength of an organization. They motivate donors. Small organizations, however, often can’t afford to bring an experienced, skilled photographer to their site. Their photographs are taken by staff-members whose expertise lies in education and social work. Those staffers are not trained in finding telling and emotional moments that make powerful photographs from which a viewer cannot look away. Many of these organizations wish they could have work done by a pro. With a little help, a little funding, a pro could be put into place without cost to an organization. Wouldn’t it be even better if there were three or four organizations in the same area in Uganda with a similar need, the photographer is already in place to help out not just one, but several organizations accomplish the same goal? Three for the price of one? My plan is to spend about two weeks photographing these projects as a volunteer, as well as another five or six days of post production time. Travel expenses for two weeks, which would include, transportation, food and lodging, etc., will range between $3,000 and $3,600 depending upon the cost of the airfare. Departure depends upon how quickly these expenses are raised. TCF is 501(c)3 so, donations are deductible. Once the expenses are covered, the rest of the donated funds will help TCF with their program.